We offer our customers in Colorado Springs the best concrete leveling and repair materials on the market with the highest trained technicians. 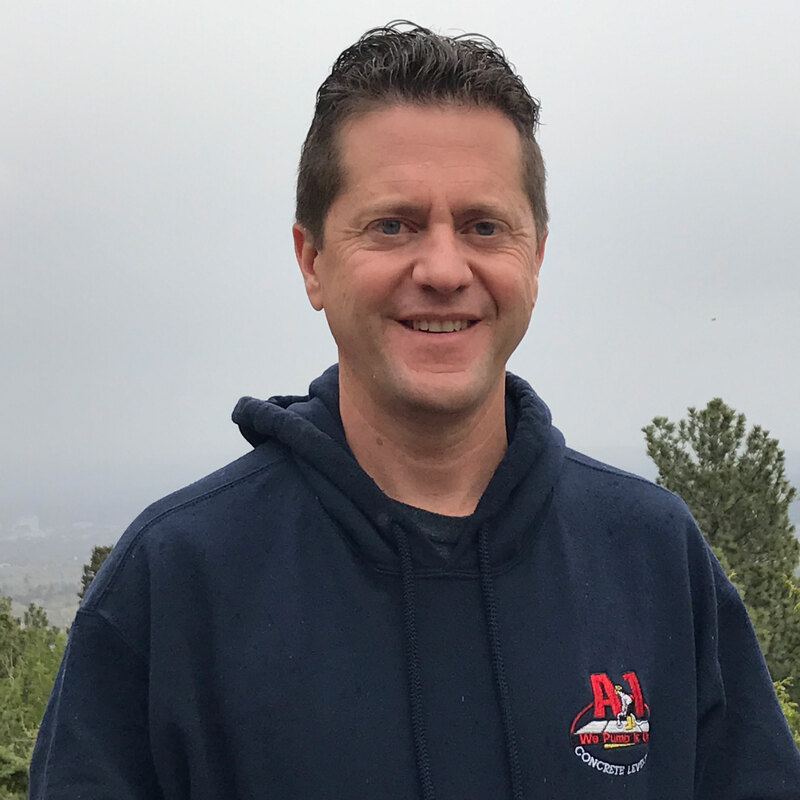 As a family owned franchise, Eric Jocz helped run the business starting in 2002 and grew the business to over 27,000 successful concrete leveling and repair projects. We are proud to provide high quality, detailed digital estimates, a 99 percent on-time record, and stellar service to all our customers. We leverage the most modern concrete leveling techniques to provide exceptional results with minimum downtime. Carefully managing the concrete leveling process reduces stress on the concrete slab while providing a more uniform lift. Our concrete leveling process floats the concrete up in small increments, which allows a controlled lift providing the best protection for the concrete. In order to maintain the structural integrity of the existing concrete, we use the smallest diameter hole in the industry (one inch), all the holes are filled with non-shrinking grout in order to preserve the original slab. We know that the best results come from experienced professionals that understand the right mix of materials and equipment to use in order to protect the integrity of the concrete without any damage to nearby structures. Our hydraulic lifting material is a specially processed grade of Agricultural Limestone (AgLime) - a 100% natural product of the earth. This is the same limestone-based slurry formulation that’s also used by farmers on their fields. A-1 Concrete Leveling Colorado Springs provides an environmentally safe and responsible concrete leveling process that won’t disturb the landscape with no residual chemicals that would leach into the surrounding soil or aquifer.